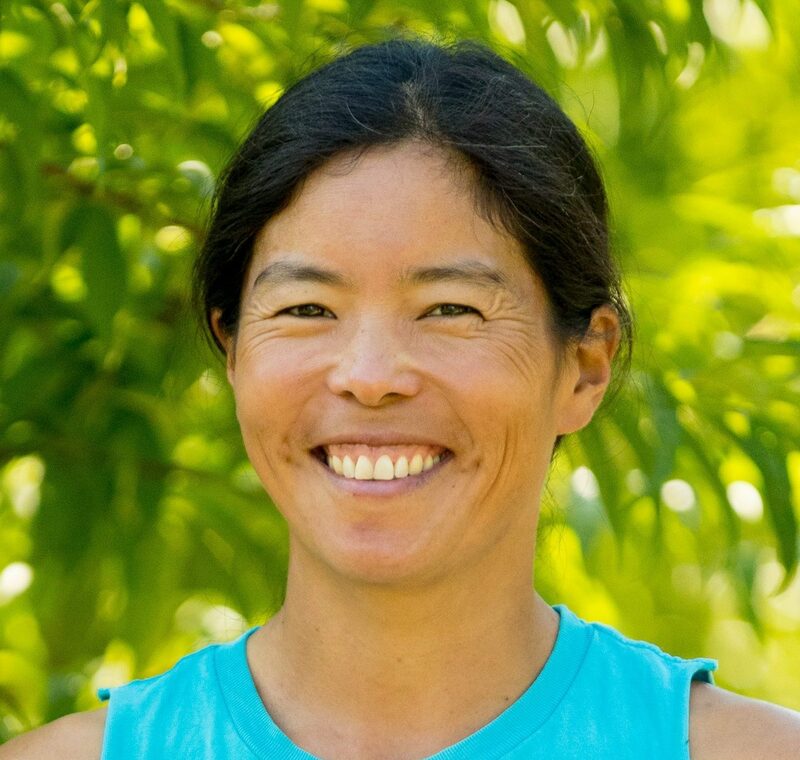 Cathy Suematsu has been working on organic farms in Capay Valley since 2002. Her background is in biology, specifically entomology. 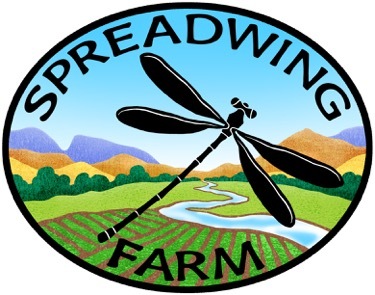 Spreadwing Farm is named after a type of damselfly. Her main interests other than growing fruits and veggies are parenting, nutrition, goat milking, making cheese, fermenting veggies, and Holistic Farm Management. She is Michael Smith’s partner and they care for two children together.